How do we face change? How do we move through suffering? How do we receive joy? How do we mature in service? 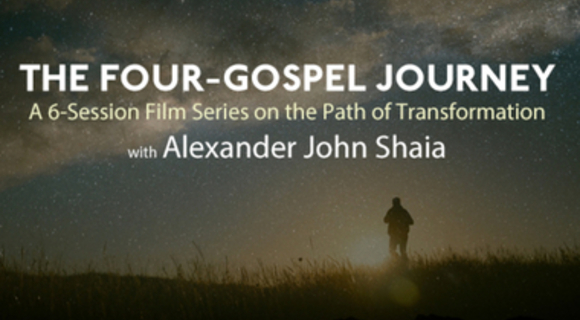 Spend some time with Alexander J Shaia as he uses the great map of the four Gospels, just as the Christians used, to guide us on the Christ journey - one of love, growth and transformation. The series includes 6 sessions with an accompanying discussion guide.